Here we go, folks – the very last Happy Stampers Blog Hop of the year. When next we meet, it’ll be 2016! I hope that you’ll take a moment on this – the last day of the year – to check out the card I have to share, and then hop thru all the other ladies’ posts to peruse their projects as well! Stampin’ Up! Sky High Bloomin’ Love! Mike Mike Mike Mike MIKE! Guess what day it is?!? It’s LAST-HAWP-DAY-OF-2015-DAY!! Here we are – believe it or don’t. The last and finally final update and new set of Weekly Deals for 2015! Yowza! 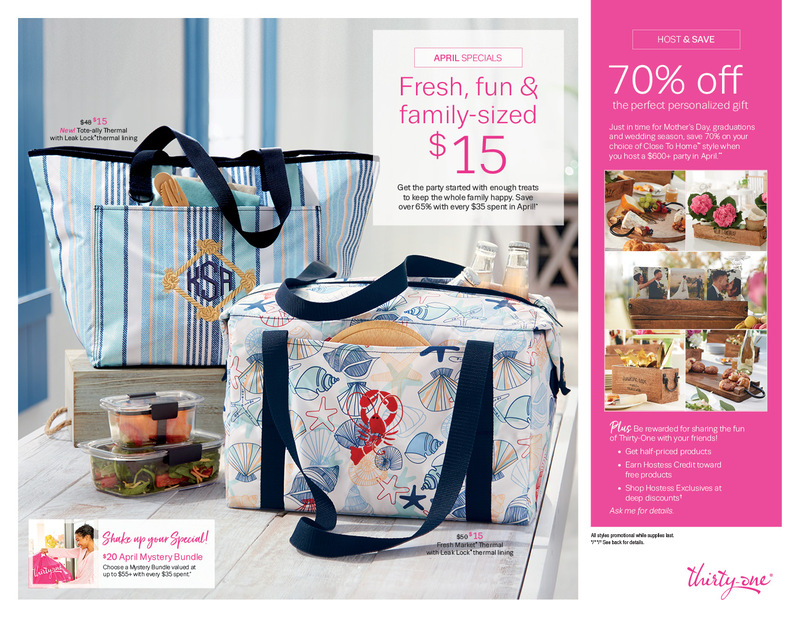 There’s still time to get in on the Occasions Catalog shares. I have a couple more openings available before the order goes in on 5 Jan – which is one week from today. If you scroll down a little ways, you’ll see what you’re going to receive with your share. It’s a great way to get a little bit of everything before you commit to full packs/packages of new products! So, if you want in, now’s the time! Welcome to the last Monday of 2015. Can you even believe that!? I’m having a hard time realizing that 2015 is almost gone. I’m having a hard time gathering up my annual piles to take to Goodwill, too. Do you guys do that? Or are you much better organized than I am (of this I have no doubt whatsoever!) and you take some here and take some there and are smugly shaking your finger at me right now?? 😉 I know. Every year I say I’m going to deal with taxes better – I say it at the end of the year when it’s too late for the current year, but I swear I’ll do better for the one coming in 4 days. Guess how well that’s going for me? Anywho! On to today’s card share – the last one for a Monday in 2015. Yesterday’s card was all about the Framelits – the gorgeous Botanical Builder Framelits. The flowers did all the work. For today, I swung (swang? Did done had swung? – Big Bang reference) the other way, and made a super simple card that lets some beautiful new Designer Paper do all the work. This paper, called Perfectly Artistic Designer Paper will be one of the free items you can pick with a $50 (before shipping and handling!) product purchase when Sale-A-Bration begins on 5 Jan! Well – Christmas is a distant, food-coma memory! But – that’s all done now. So, since I’m whupped and the day is late, I’m going to be lazy. Instead of trying to make a new card, I thought I’d share with you the technique I used for the card I posted on Christmas Day. It’s real easy – and kind of fun. I used Sassy Salutations for my sentiment. I’d say take-a-look-see, but that seems redundant since you look-see’d it yesterday! Happy Christmas Eve! I know that you’re all busy doing your final get-ready-for-tomorrow things – cooking, wrapping, and some-assembly-required-ing! Thanks for taking the time to see what we’ve created for you – I hope that you’ll enjoy my project and then head to everyone’s blog and see what they’ve shared!! Good morning! It’s almost Christmas in Georgia (probably where you are, too, huh? 😉 ) – and it’s going to be raining and 70 degrees today. And they’re talking about thunderstorms and isolated tornadoes tomorrow night. Seriously? I don’t think there’s ever been a Christmas song wishing for a rainy, tornadic Christmas! 🙁 Definitely no white Christmas on the books for us this year. I hope if you want a white Christmas, that you’re going to have one.. The Year End Clearance Sale and the Retiring List are both drawing to a close (4 Jan 16). Stampin’ Up! just added even more items to the Clearance Sale, so be sure to check it out! Whoo-hoo! Don’t forget that the 2016 Occasions Shares are open – but your chance to get in on those ends on 3 Jan 16! SU! gave us a little note today about the Stampin’ Trimmer blades. We’re working with the supplier of our Stampin’ Trimmer Cutting Blades on a quality issue. Because of this, our next shipment of blades won’t come in until the end of February. Just wanted you to know, if you’v’e ordered trimmer blades!